ROCHELLE PARK, New Jersey (WABC) -- If you live in Rochelle Park, New Jersey, be on the lookout for two coyotes that were spotted in the area. 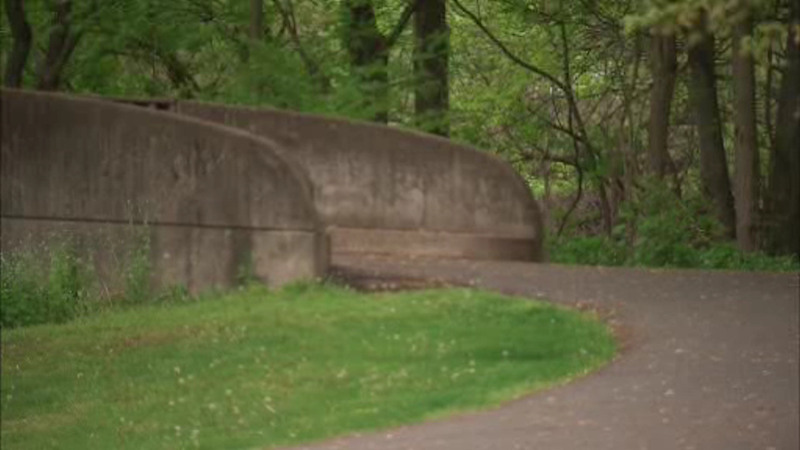 The Bergen County Sheriff's Office is reporting that a resident was recently walking their dogs in Saddle River Country Park when they came across two coyotes near a bridge. The coyotes were apparently aggressive and lunged towards the dog, but later retreated. Police are advising residents to be vigilant and report all coyote sightings to local law enforcement.